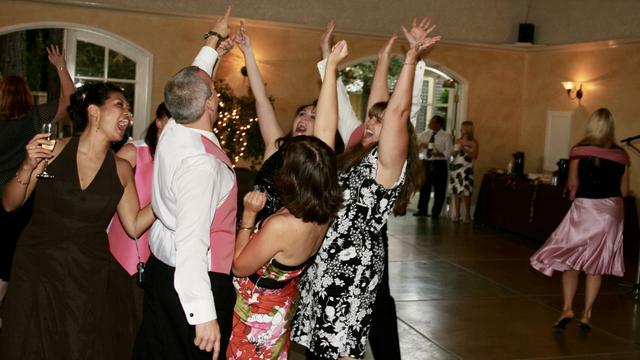 Where Every Event is a Personalized, Interactive Entertainment Experience! 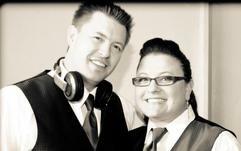 Planet Entertainment DJ's are Northern California’s premier mobile DJ service, with over 24 years of experience to entertain you! Having thousands of songs to choose from in our extensive music library enables our DJ’s to handle any request you or your guests might desire. In addition to playing your song selections, our interactive DJ’s have the experience to keep everyone entertained throughout the event. We can provide icebreakers during dinner, teach specialty dances, and hand out fun props for your guests to wear and use. 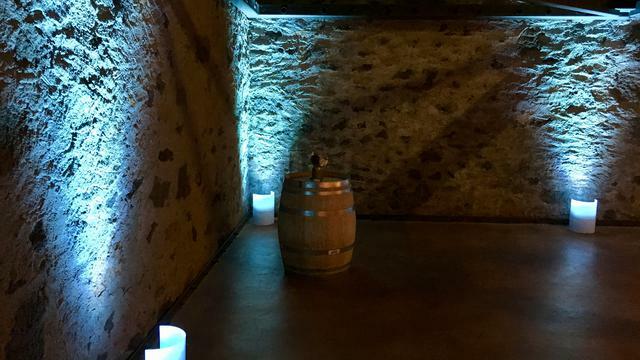 We can customize many exciting ideas to suit you and your guests! Don’t put your event in the hands of just an average DJ service…make it a quality event that you and your guests will remember for years to come. 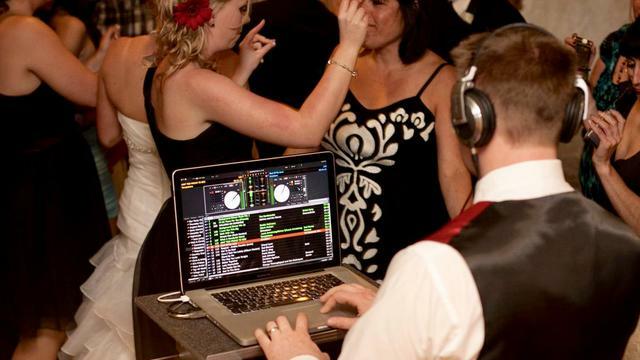 Choose our professional DJ’s, and we’ll give you a World of Entertainment! Personalized – We will meet with you to organize your sequence of events, customize your music requests, familiarize ourselves with you and capture the vision you have for your event. Every detail will be coordinated ahead of time so you can enjoy a stress free event! Interactive – Every year we participate in a number of Mobile DJ and Entertainment conferences and seminars. Here we learn exciting new interactive ideas to enhance every party and event we perform at. Since 95% of our business comes from referrals, we may have events where guests have experienced some of our interactive activities already. Therefore we like to introduce new ideas to entertain you and your guests to provide an exciting interactive experience at every event! Entertainment – We will create a ‘family-friendly environment’ with a ‘classy, yet fun’ style, and the level of interaction that you choose. 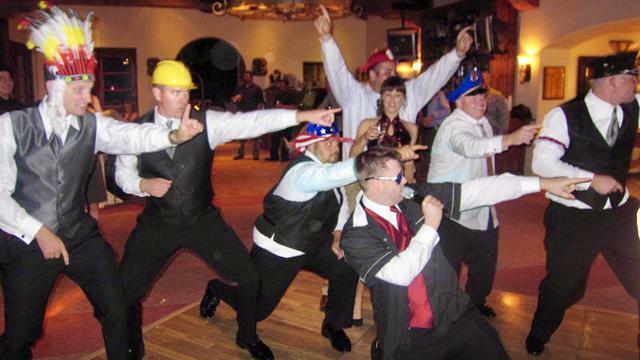 From a traditional style with very little interaction, to a wild style with lots of props, icebreaker games, specialty dances, and much more! • How to coordinate with the caterer, photographer, and other vendors so your event runs smoothly! • How to be a polished MC and not a corny game show host/wedding singer! 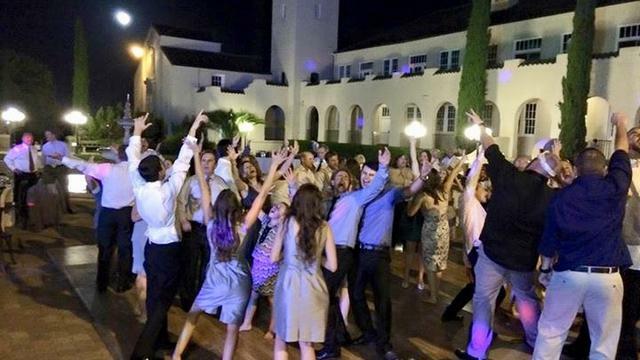 • How to keep your guests enjoying the event on and off the dance floor! But the most important lesson we have learned is how to LISTEN to you and YOUR ideas for the event!